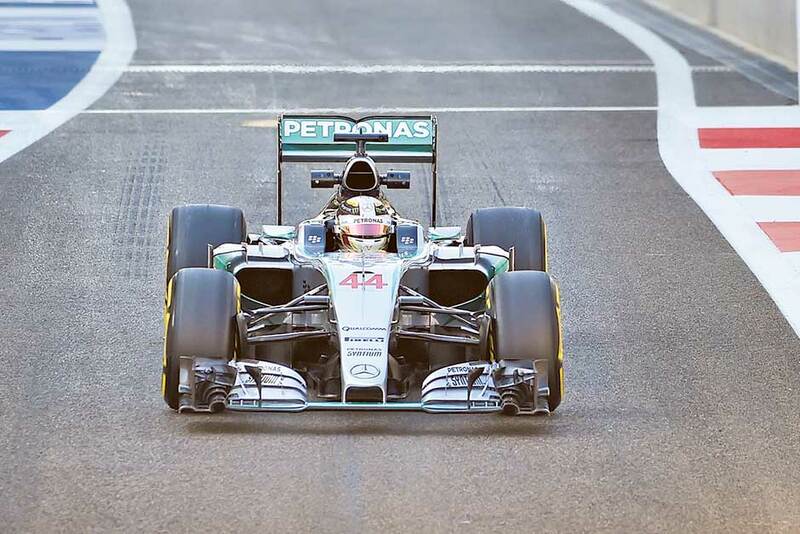 The UAE capital is hosting its F1 races this weekend. 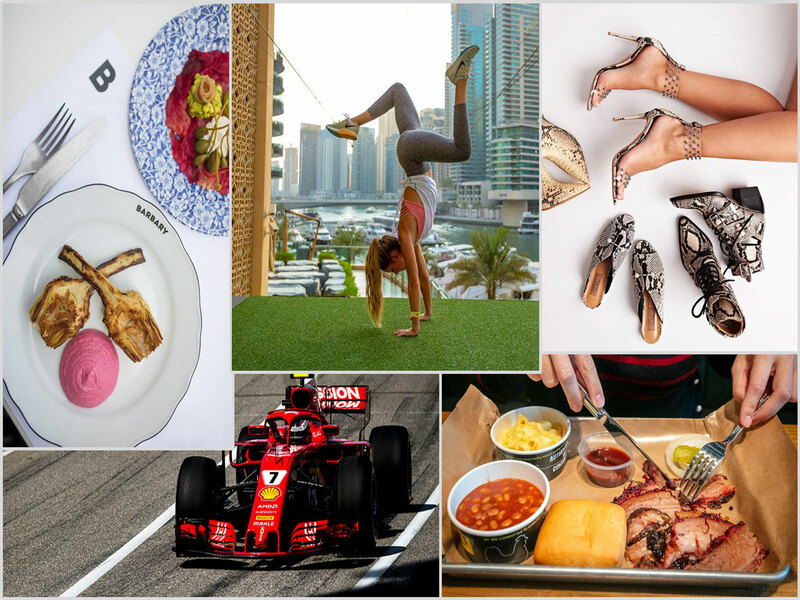 In addition to the events, concerts and food, Abu Dhabi is hosting the season finale of the Grand Prix at the Yas Marina Circuit and it’s expected to be nothing less than a carnival to celebrate the players this season. The twilight race is one of the most popular on the calendar and 60,000 fans will head down to Yas Island to watch the action on the Tarmac. The race weekend will also see the curtains coming down on the career of one of the sport’s biggest stars — Fernando Alonso. And of course, the best part of the F1, the after-race concerts will be taking place across the weekend and performances include Guns N’ Roses, Sam Smith, The Weeknd and Post Malone. 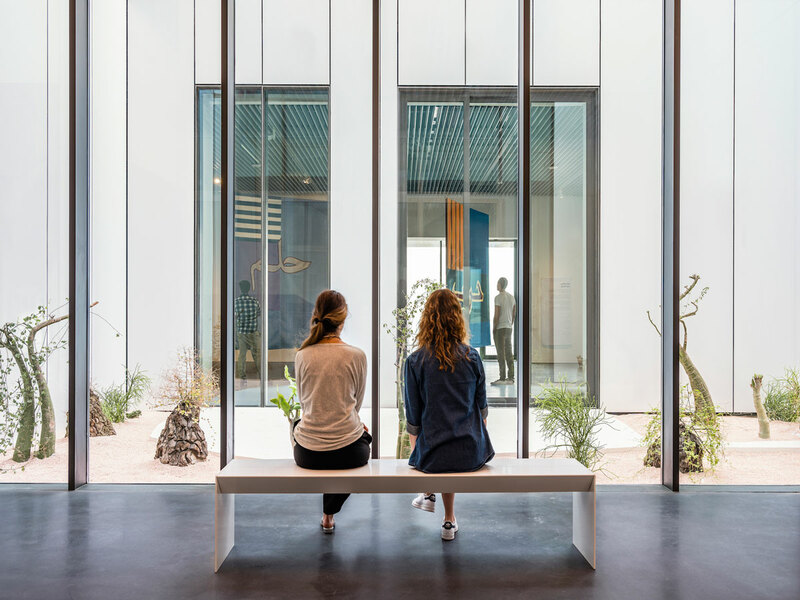 Last week marked the opening of the Jameel Arts Centre, a cultural destination and independent organisation that supports arts, education and heritage in the Middle East. The new center is open to the public on November 11, with an opening week of programming designed for all ages. Their current exhibition features 40 different artists. Head over and check it out today. 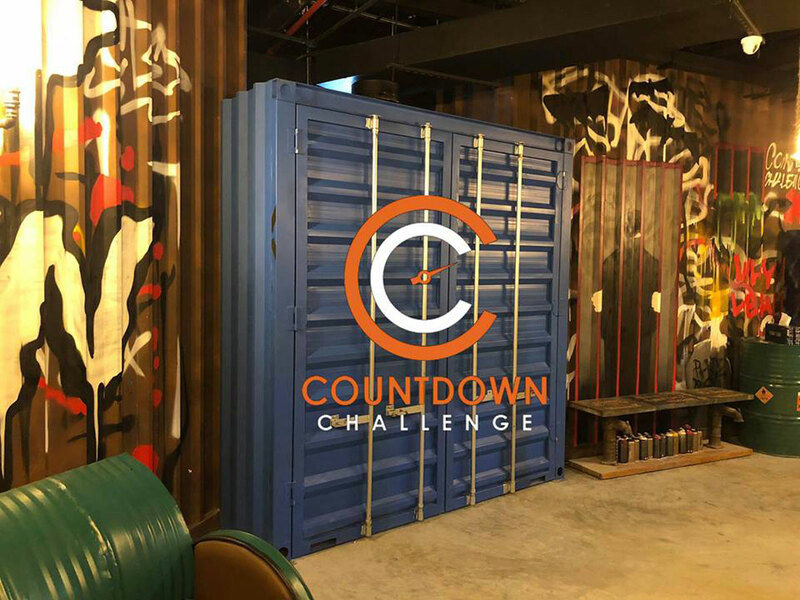 The Countdown Challenge is offering groups of six or more, the chance to solve mysteries in one of its five rooms, for Dh70 per person this Friday only. Groups of six or more players can race against the clock to find clues. In the spirit of the bargain weekend, the venue will be welcoming players in groups of six or more, to enjoy a discount of up to 50 per cent. Teams can include up to ten players. Head down to an inspired evening of yoga to close out the annual Dubai Fitness Challenge. Join 250 other yogis for XYoga Dubai’s Sundown Breath, powered by Reebok this weekend. Led my Melissa Ghattas, the 75-minute seaside yoga session is the first event of its kind to take place at Caesars Bluewaters Dubai giving you the chance to unwind with sunset views. Reebok yoga mats and water bottles from Melt Water will be provided alongside other surprises. The Level Shoes super sale is now on. Enjoy up to 60 per cent off on select footwear styles both in-store and online between November 22 and 25. 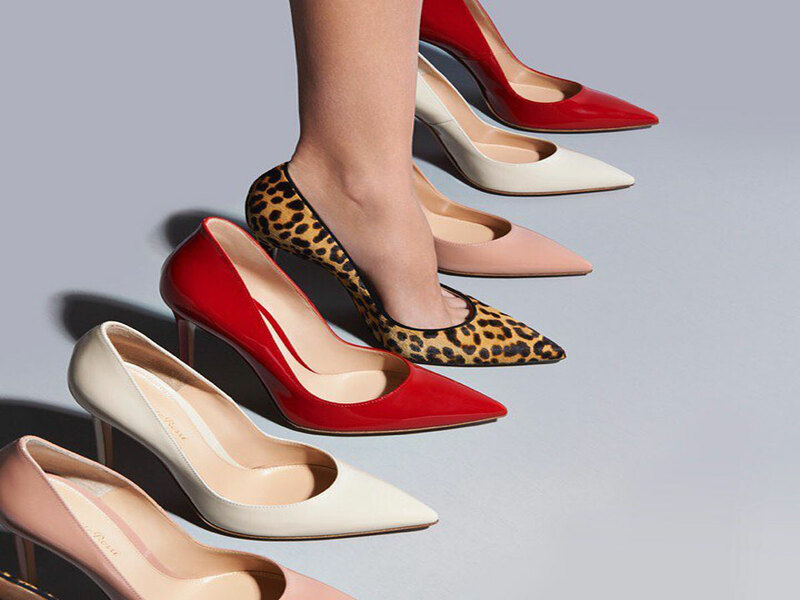 Brands on sale include Malone Souliers, Bottega Veneta, Adidas, Aquazzura, Gianvito Rossi, and many more. 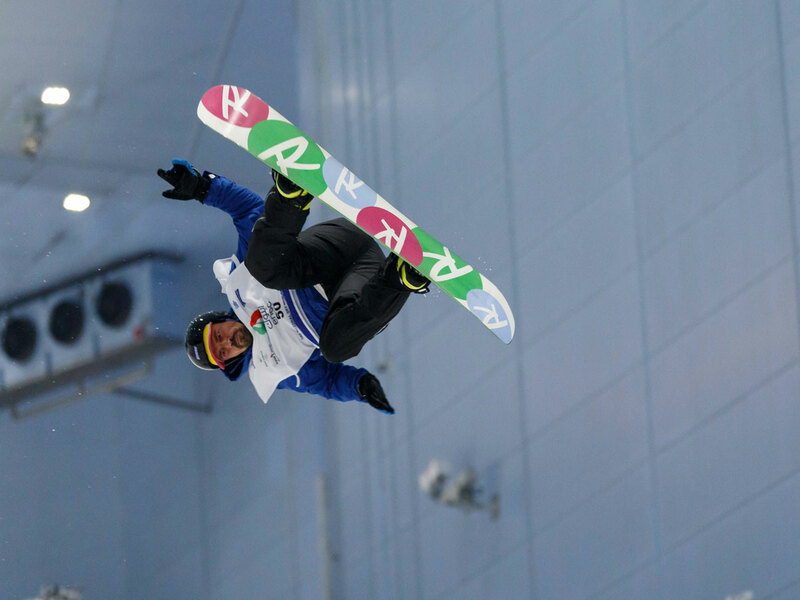 Ski Dubai will host the second UAE National Ski and Snowboard Championships this weekend. Spectators can witness skiing and snowboarding performances by more than 70 local snow sports athletes. 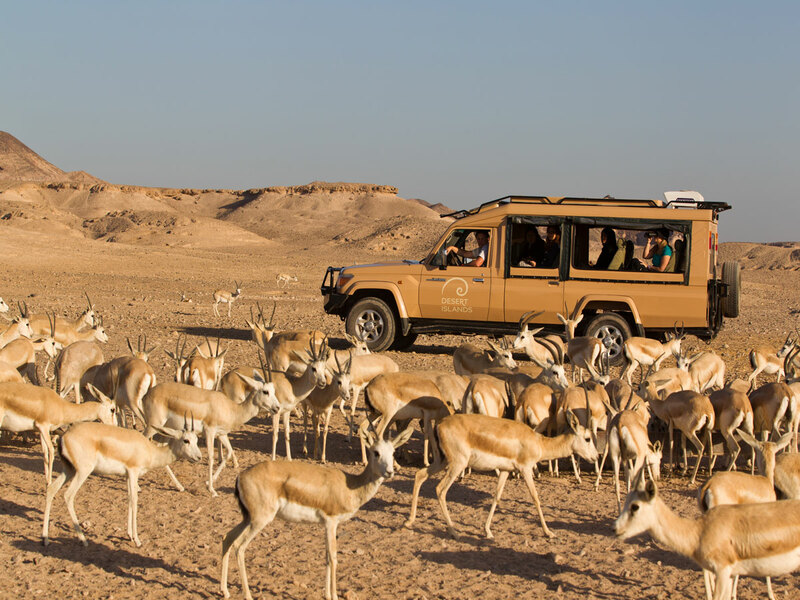 The event is in partnership with Dubai Sports Council, the UAE Olympic Committee and the UAE Winter Sports Federation. Day one will see athletes going head-to-head in Alpine speed disciplines of Slalom Skiing and Giant Slalom. The second day will witness the UAE Freestyle Ski and Snowboard Championships in two freestyle disciplines -- Slopestyle and Big Air. Dickey’s Barbecue Pit, has announced a special Thanksgiving offer to celebrate the upcoming popular American holiday. 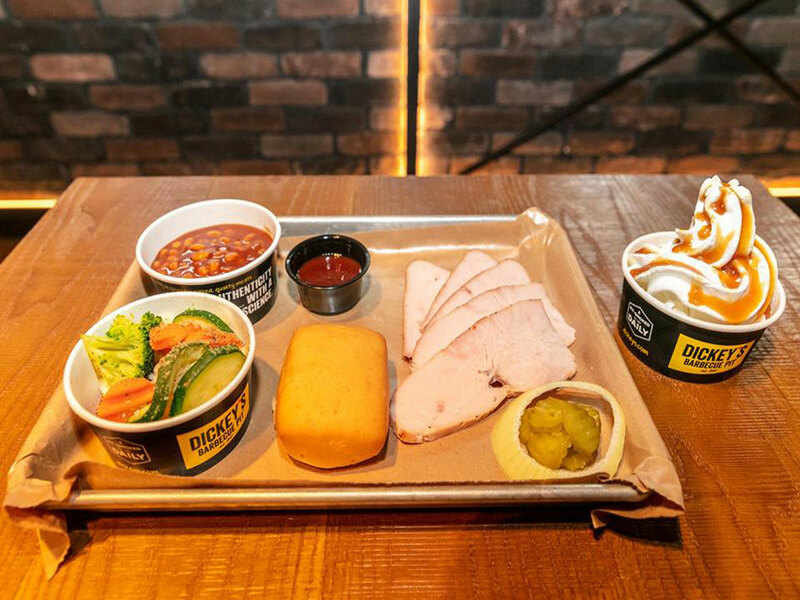 Dickey’s will be giving a complimentary ice cream sundae to guests with every turkey plate purchased for one day only, on Thursday 22nd November at Yas Mall. Hungry diners can enjoy our delicious turkey meat plate served with two home-style sides, favourites from waffle fries and mac n’ cheese to barbecue beans and creamy spinach are all freshly prepared per order. Then for the Thanksgiving finale, a complimentary Dickey’s ice cream sundae served with either chocolate, strawberry or caramel toppings drizzled on top.